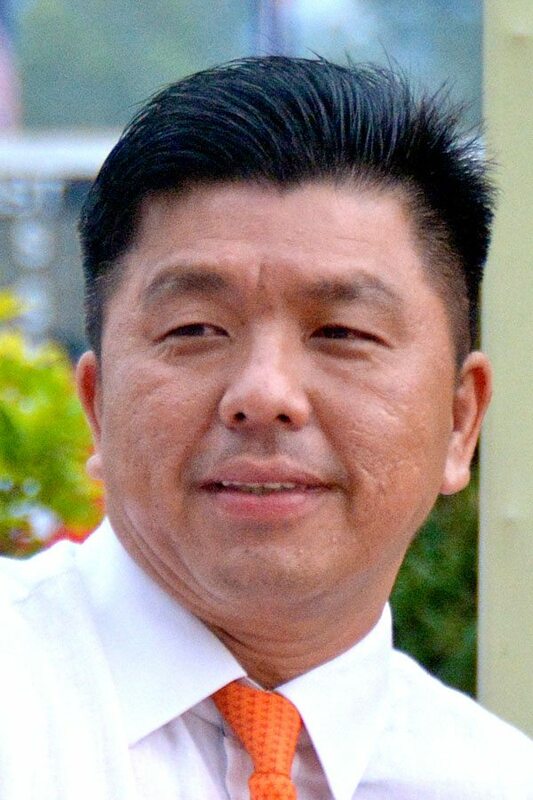 Lim’s Master caught the eye with a dashing workout at Selangor Turf Club today (Tuesday). Trained by Johnny Lim, the five-year-old by Manhattan Man with a track rider on board cantered on the first lap, and then strode out fluently over the last 600m in 38.9 seconds on the sand track, looking very fit. Last outing, Lim’s Master came with a commendable fifth to Sir Henry in a Class 5 (A) event over 1200m last month. Based on the track work, Lim’s Master should give a bold showing in the Class 5 (A) event over 1200m on Saturday. Class 3 – 1200m (Card 1): Step By Step (HS Gill) also cantered and then strode out smartly over the last 600m in 39.4 seconds on the sand track. Class 5 (A) – 1200m (Card 6): Lim’s Greetings cantered the first lap and then sprinted very well in 37.9 seconds. 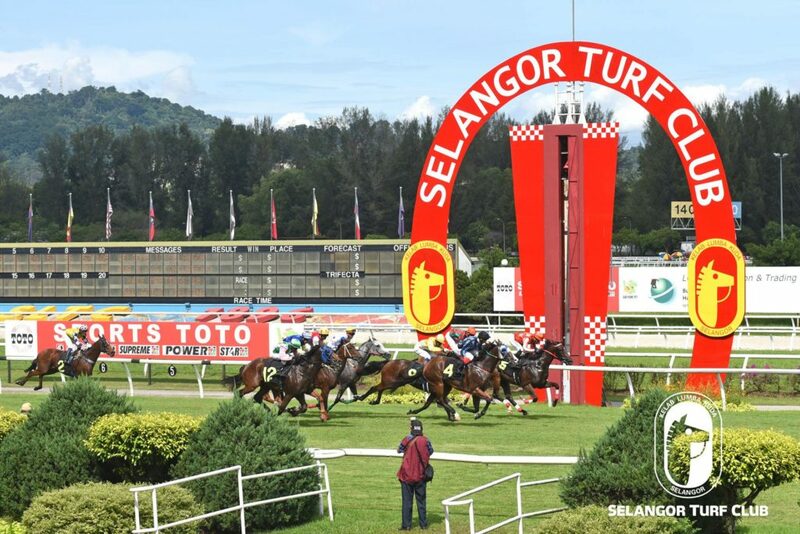 Trainer Johnny Lim’s promising galloper Director should score a back to back victory in the Class 3 event over 1600m at Selangor Turf Club on Sunday. The five-year-old by Smart Missile with a track rider astride cantered and then sprinted smartly over the last 600m in 37.9 seconds on the sand track. Last start, Director with Apprentice A Zaimuddin on board came with a pulverising run in the closing stages of the race to pip Nova Falcon at the shadows of the winning post in a Class 3 event over 1200m last month. Still in mint condition, Director should the punter choice to win again. Stayers Stake 2000m (Card 3) -Rising Glory cantered and then did a dashing workout over the last 600m in 39.4 seconds on the sand track. Class 4 (A) – 1100m (Card 4): Last start winner Superstardom trotted a lap on the inner sand track and then galloped smartly over the last 600m in 35.9 seconds on the sand track. Class 5 (A) – 1400m (Card 9): Lim’s Action cantered and then reeled off a good turn of speed in 36.6 seconds on the sand track. RT Maiden – 1200m (Card 12): Newcomer Forsa Eclipse (S. Ruzaini) did an impressive barrier trial beating Elegant Dancer (S Muztaza) easily over 1000m in 1:00.6 second on the grass track. The going was yielding. Workouts were done on both grass and sand track.